Have you been searching for an elegant, luxurious sedan that can provide you with an incredible driving experience on a regular basis? If so, pay Fayetteville Acura in Fayetteville, NC. At our dealership, motorists can survey a large assortment of Acura models in stock including the 2016 Acura RLX. Our dealership has served Fayetteville, Fort Bragg, Hope Mills, Raleigh, Wilson, and Newton Grove, NC for a number of years. Stop by Fayetteville Acura at 2022 Skibo Rd and experience a new RLX today. The high-end luxury sedan segment is filled with a long of strong competition, so let's compare the 2016 Acura RLX against the Lexus GS 350 and see how it does. Both vehicles are large, luxury sedans that can provide its passengers with a comfortable ride, but the Acura has a more powerful engine. The RLX is equipped with a 3.5L V6 that makes 310 hp. The engine is paired to a 6-speed automatic transmission that aids the sedan in getting 20/31 mpg (city/hwy). 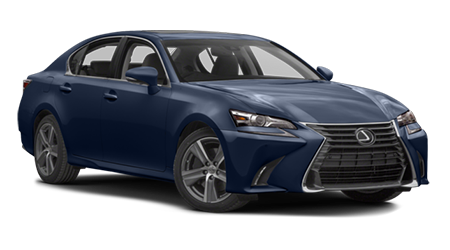 In comparison, the GS 350 has a 3.5L V6 that produces 306 hp. The motor is matched to an 8-speed Electronically Controlled Transmission that can get return 19/29 mpg (city/hwy). While both large sedans are heralded for their lavish rides, both vehicles come with a lengthy list of safety features to keep you safe at all times. Acura packed the RLX with an extended list of safety features to ensure that you're protected in the case of an accident. The RLX comes with an Accident Avoidance System, Electronic Stability Control, Brake Assistance, rollover sensors, daytime running lights, front side airbags, a Tire Pressure Monitor, anti-lock brakes and more. 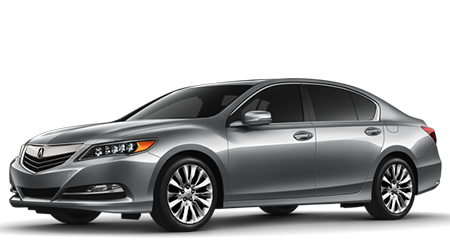 When it comes to getting into a large, luxury sedan that can provide you with an uncompromising ride, the 2016 Acura RLX is an excellent option. With the RLX's powerful engine and long list of standard features, it has the edge over the Lexus GS 350 Come by Fayetteville Acura in Fayetteville, NC at 2022 Skibo Rd and test drive a RLX today. *Based on 2016 EPA mileage ratings. Use for comparison purposes only. Your actual mileage will vary, depending on how you drive and maintain your vehicle, driving conditions, battery pack age/condition (hybrid models only) and other factors.